Beautiful architecture, wonderful curves, forms, and textures. Interesting tower. Or is it a house? Good point shooting, alternating lines, texture rough and smooth walls. Thanks a lot, dear Galina. 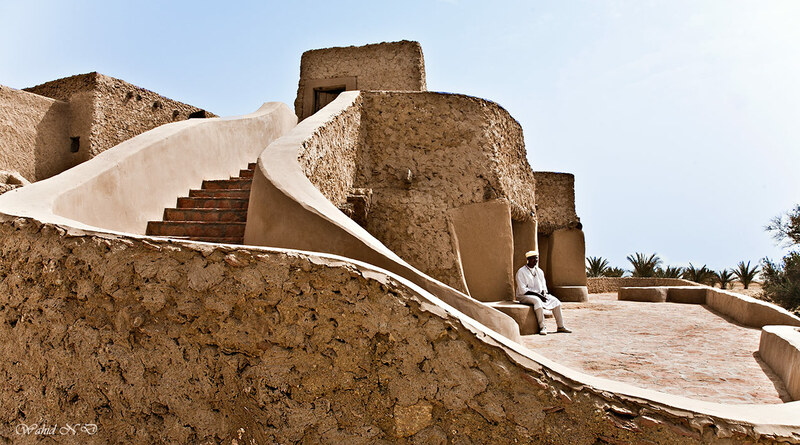 It's sort of a hotel in Siwa Oasis, Western Sahara, Egypt. Marvellous view, very well composed.. Congratulations!